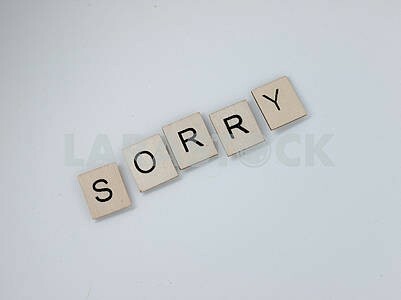 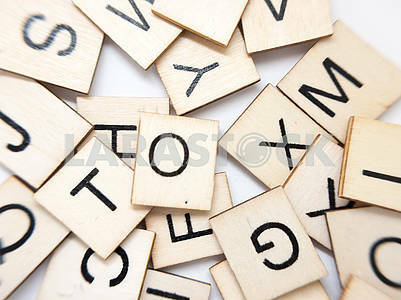 Description The word "Camera" spelled out with wooden letter tiles. 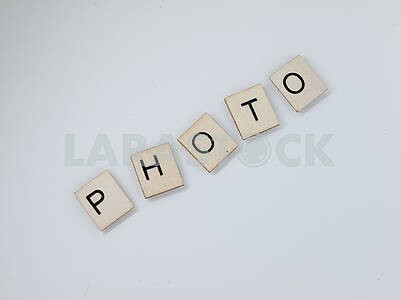 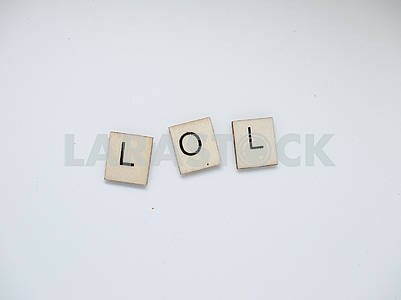 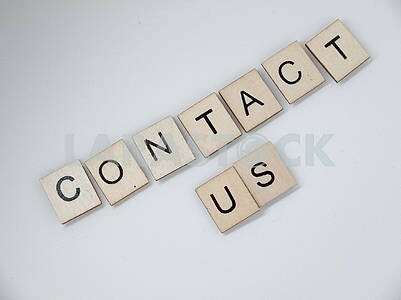 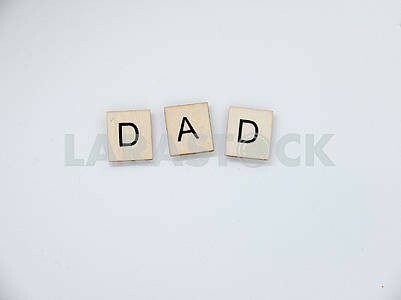 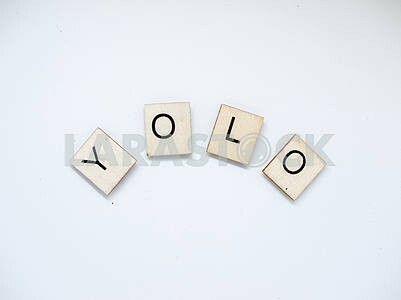 Description: The word "Camera" spelled out with wooden letter tiles. 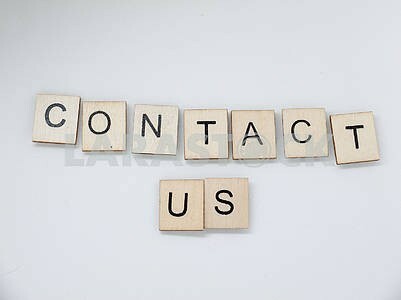 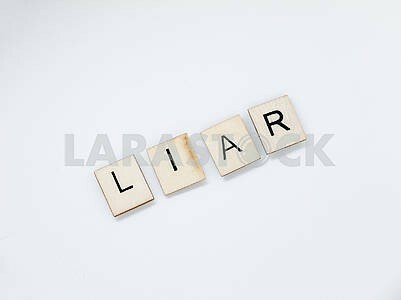 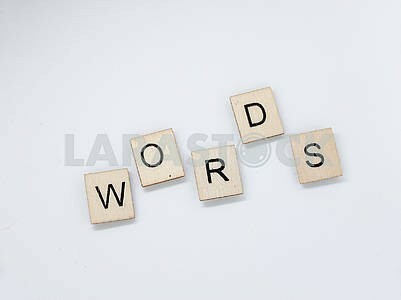 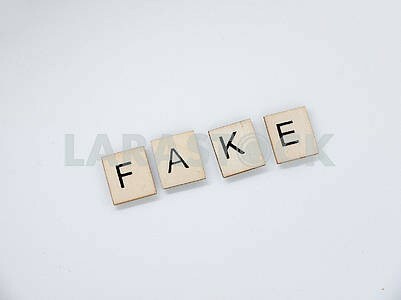 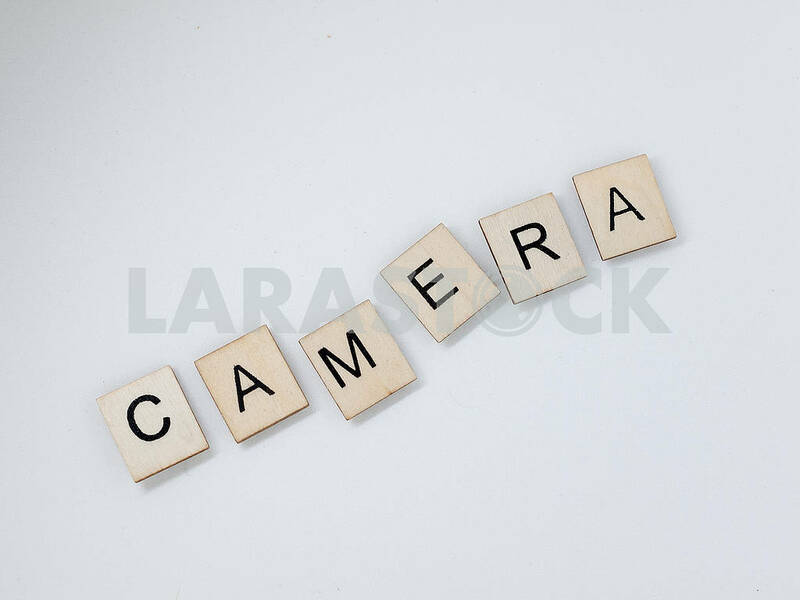 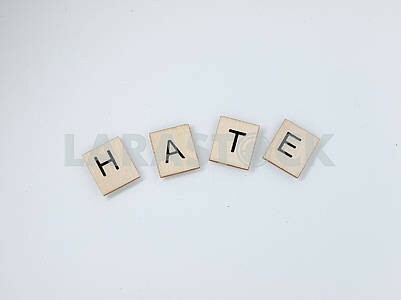 Image Description: The word \"Camera\" spelled out with wooden letter tiles.